Malicious software is software that is designed specifically to get access to a computer without your permission. The main intention is to cause damage and to get unauthorized data. There are many types of #malware such as #viruses, worms, spyware, adware, ransomware and any malicious code that is infiltrated into your computer. Hackers have become rampant in cybersecurity because of the extorted money they make from getting sensitive information from big corporates. Essentially, different malware can cause harm by stealing critical information, harming host networks and computers, stealing, rendering advertisement and so much more. It is essential to know different types of malware because this will play a vital role in detecting and preventing them. A computer virus is a type of malware that has the ability to copy itself and also spread to other devices. It usually modifies other legitimate host files in your computer such that when a file is executed, so is the virus. 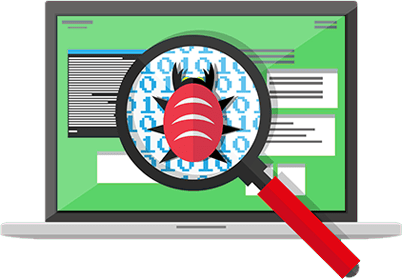 Although most malware programs are not viruses, they can be spread through documents, script files and cross-site scripting vulnerabilities in most of the web apps. The viruses usually spread by attaching themselves to different programs and executing code when the user launches any of the infected programs. Whereas pure computer viruses are uncommon and comprise about 10 percent of malware, they are very hard to clean up since the malware has to be executed from a program that is legitimate. Since viruses basically infect other files, having an effective antivirus program is critical because it will detect it. Although it is hard for the best antivirus program to clean it up, it can delete the infected file or quarantine it. This is the most common type of website malware. The worms usually take advantage of vulnerabilities in the operating system to spread over most of the computer networks. Whereas viruses rely on human activity for the spread worms on the other hand usually self-replicate and then spread independently. Worms are spread mostly by sending mass emails to user’s contacts that have infected attachments. The worms are harmful to host networks because they overload the web servers and also consume the bandwidth. Spyware is a type of malicious software that monitors your device’s activity and gathers information without a user’s consent or knowledge. The most common types of spyware are info stealers, keyloggers, password stealers and banking Trojans. They can get data from screenshots, websites that the user visits or from keystrokes. To avoid this unnecessary damage, it is important to know how to identify spyware and protect your devices against it. In many cases, hackers take advantage of existing security vulnerabilities in any operating system. The hackers can trick users into clicking or downloading links or attachments since they come off as useful and legit tools. You can protect yourself from spyware by installing an anti-spyware on your device. The anti-spyware is able to detect if there is spyware and prevent it. Additionally, to assist in detecting, always use an up-to-date firewall or anti-malware. They will continually alert you in the event that there is any suspicious activity going on or if there is any kind of security threat on your computer. This is a mild type of malware as it does not necessarily steal any data from the system. It is however very irritating because it constantly displays advertisements or downloads them to the device. Installing an anti-malware solution is advised because it also has anti-adware capabilities such as detecting them and also blocking them. Using VPN is recommended for any owner of a computer as it greatly enhances security. It is instrumental because it has a level of encryption that will prevent any unauthorized third party. It helps protect your computer from cybercriminals and any other threats that could be online. While all VPNs can help you, some VPNs are more efficient than others. 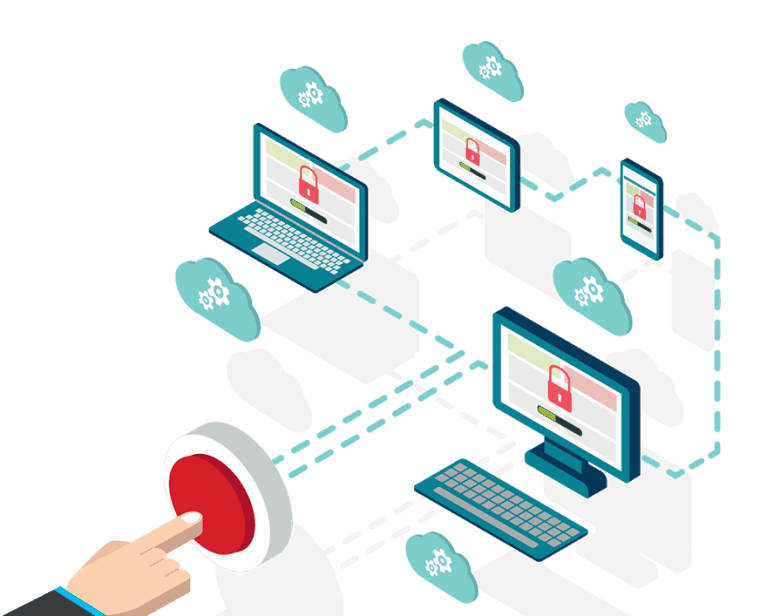 ExpressVPN, for instance, is highly recommended because it is very effective when it comes to security. From the review of ExpressVPN, it is clear that it gives you value for money and every web owner should have it. Although it may seem a bit of normality for most people, keeping all your software up to date is vital for security reasons. This includes your server operating system and basically any software that you will run on your website such as plugins, apps or scripts. The reason you should be keen on this is that hackers heavily rely on any security holes or vulnerabilities. Many tools created are usually open-source software programs meaning that their codes are easily accessible to the developers and also to the malicious hackers. If you already have your software up to date, you should also go an additional mile to enhance your website security through plugins. The plugins are very effective as they often prevent website hacking attempts. You could either get free security plugins or pay for them. They address the vulnerabilities that are usually inherent in any platform and prevent any hacking attempts to your website. HTTPs is basically a protocol that is used to provide you with security when using the internet. It guarantees safety in that the users talk directly to the server without any interception and changing of content by any third party. It is unfortunate that most people are using HTTP as opposed to https as the later gives you an additional layer of security that you definitely need for your website. Website security is vital now more than ever. Hackers are more rampant now because of the fortune they can make from hacking big corporates and extracting them a lot of money. It is important to know the different types of malware, how to detect them and how to prevent them. 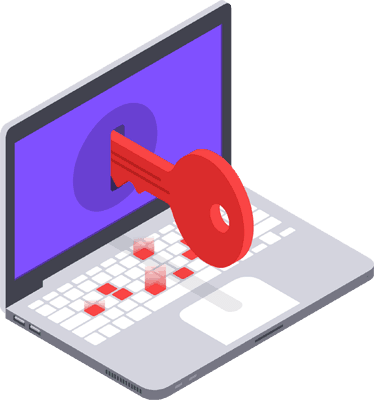 Website security should be a top priority as it is less costly to prevent it as opposed to the consequences one will face when their security is breached. Published on January 24, 2019 by Alex Mitchell. Filed under: malware, website security. My worst nightmare came true when a website I administrate got infected. Damn, I had to work my *ss off to get it fixed. I’m now using NordVPN like someone would use a tin foil hat – not connecting to the internet without it.